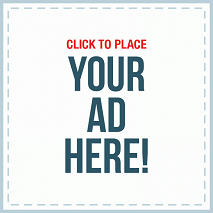 A young and beautiful white woman is murdered in the US, and the prime suspect is former Rwandan school headmaster Joshua – a hero who had risked his life to save the innocent during Rwanda’s genocide. Ishmael, an African American detective, must investigate the case by plunging himself into Joshua’s past. He travels to Kenya, where Joshua once lived as a refugee, and finds himself unearthing his own African identity as he uncovers this violent crime. 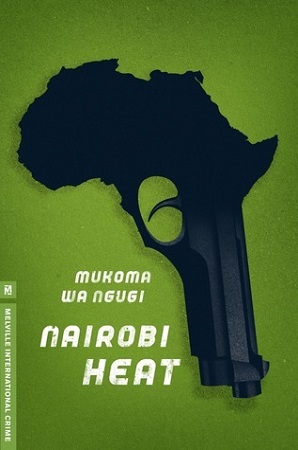 Kenyan author Mukoma wa Ngugi’s debut novel is a gripping and hard-hitting detective thriller that questions race, identity and class. Mũkoma wa Ngũgĩ was born in 1971 and is a Kenyan poet and author. His father is the author Ngũgĩ wa Thiong'o. He is the author of Conversing with Africa: Politics of Change (reviewed by New Internationalist) and Hurling Words at Consciousness (poetry, Africa World Press, 2006). He is also a columnist for BBC Focus on Africa magazine and former co-editor of Pambazuka News. He has published poems in Tin House Magazine, Chimurenga, Brick magazine, Smartish Pace, and Teeth in the Wind, One Hundred Days (Barque Press); New Black Writing (John Wiley and Sons); Réflexions sur le Génocide rwandais/Ten Years Later: Reflections on the Rwandan Genocide (L'Harmattan Press). He has published political essays and columns in the LA Times, Radical History Review, World Literature Today, Mail and Guardian, Zimbabwe’s Herald, Kenya’s Daily Nation, the EastAfrican, Kwani? journal, and zmag.org among other publications. 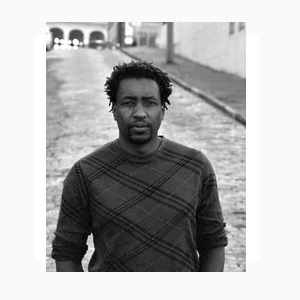 His short story "How Kamau Wa Mwangi Escaped into Exile" was shortlisted for the Caine Prize in 2009 and is included in the anthology Work in Progress - And Other Stories (Caine Prize: Annual Prize for African Writing) (New Internationalist, 2009). His work was also shortlisted for the 2010 Penguin Prize for African Writing. Some of Mũkoma's poems have been archived on Badilisha Poetry X-Change.